Brooklyn Rider also performed four pieces that its violinist Colin Jacobsen wrote or arranged to include the legendary Iranian musician Kayhan Kalhor. After mere seconds from Kalhor’s kamancheh – an Iranian viol- one realized what Brooklyn Rider lacks. The moment Kalhor’s bow crossed the strings, the synagogue was transformed from a trendy venue into a musical shrine. Whenever Kalhor was spotlighted, Jacobsen’s music changed from ethno-kitsch to profound rumination. Midway through the concert, Kalhor gave as extraordinary an improvisation as any music lover could wish to hear. All it took was one instrument, one man, and one melody extracted from one chord to uncover thousands of possibilities constructed from simple means. 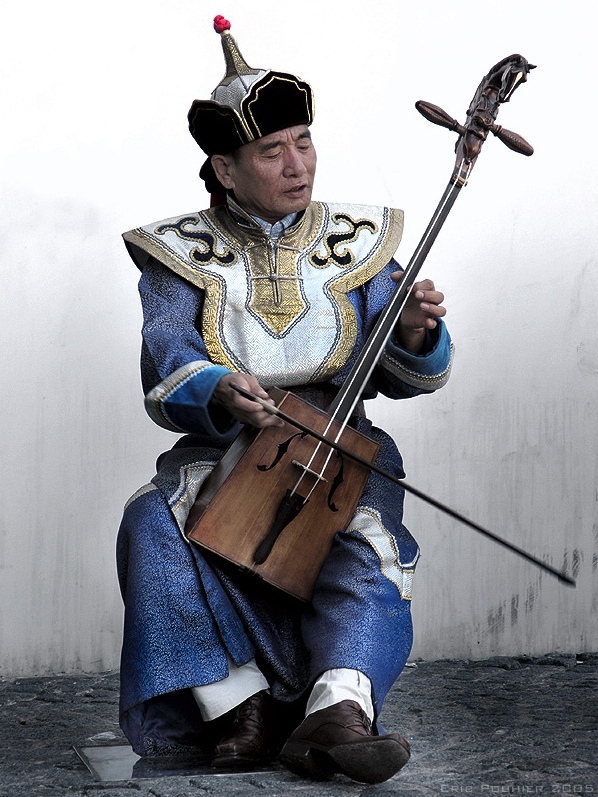 A musician this brilliant should not have to play second fiddle – or, in this case, second kamancheh. 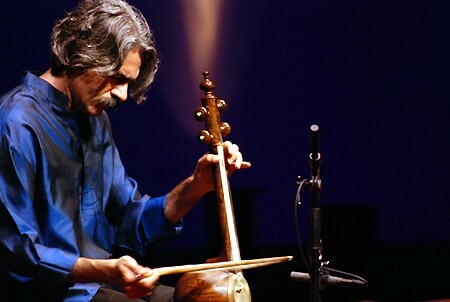 Asking Kayhan Kalhor to play with Brooklyn Rider is like asking W.C. Handy to play with Blues Traveler. Both Brooklyn Rider and Blues Traveler are enjoyable groups that popularize great musical traditions. One immediately hears how distant their music is from greatness, however, when confronted with the real thing.